Give your graduate the gift of memories and celebrate in style. 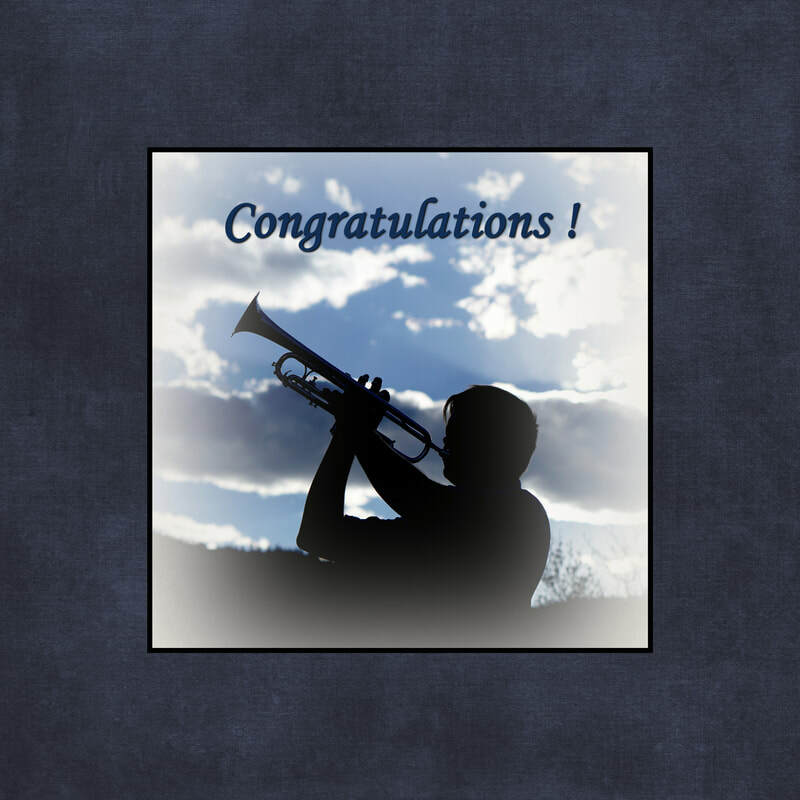 Click on a book to see the pages and ideas for photo displays at your graduation party. Books are shown as double page spreads. Graduation is a busy time of year. We're here to make it easier for you so you can enjoy this special time with your graduate. You provide the photos. We do all the work. Schedule a consultation and start your project by April 15 and receive 10% off listed prices. Order additional copies as gifts for relatives and friends. Inquire for pricing. 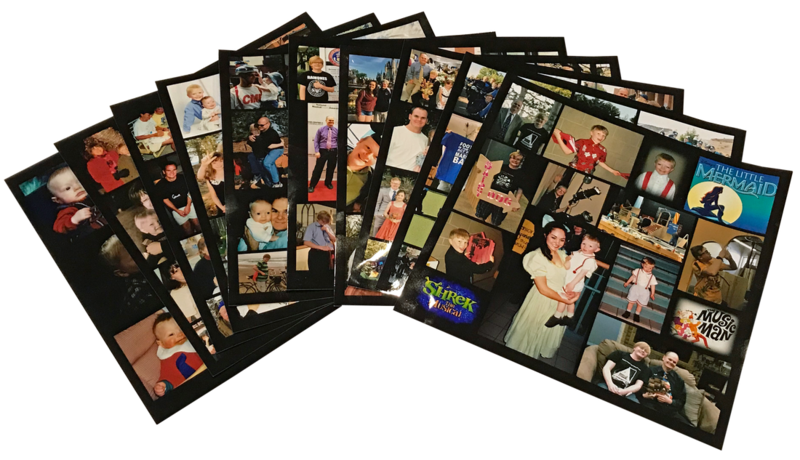 Once your book is designed, the collages can be printed to use for your graduation party photo display. Choose your favorites or print them all. Wondering what to do with the collage prints after the party? Preserve them in a scrapbook album. You'll have a printed book for the graduate and a scrapbook album of memories for someone else. Just looking for help with your graduation party photo display? You provide the photos and we'll do all the work. Price based on photos submitted in digital format. Additional fee applies for scanning and editing of photos. 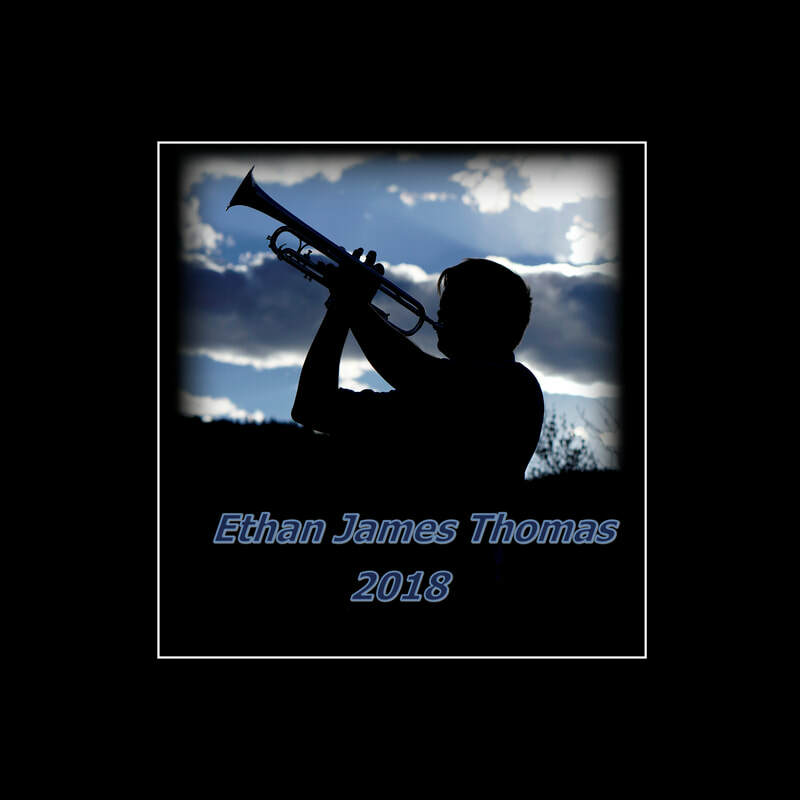 Photo slideshows set to music are another great way to honor your graduate and share the memories with family & friends. ​Additional copies of the DVD (with folio) $10.95 each. A Memories Collage Photo Book together with a Memories Slideshow makes a perfect gift that your graduate will treasure for years to come. Price based on photos submitted in digital format. Additional fee applies for scanning of photos. Just looking for help with your graduation party photo display? We can help! ​Don't spend your time printing photos and taping them to project boards. Just provide your photos and let us create beautiful collages that can be displayed and enjoyed by your guests. 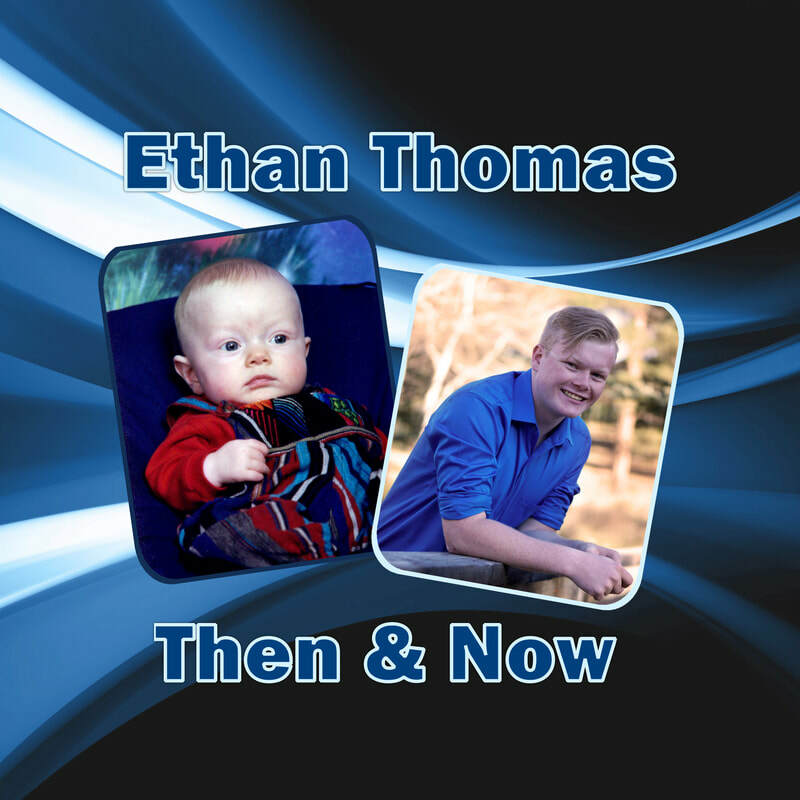 Invite guests at your party to leave well wishes in a beautiful book highlighting senior portraits or favorite childhood photos. Display board can be included for an additional fee. Price based on digital photos. Scanning of photos provided for an additional fee. Wondering what to do with the collages after the party? Preserve them in a scrapbook album so you can continue enjoying them. Scrapbook album can be included for an additional fee. If you're looking for the ultimate gift and graduation party display package, this is it! Give your graduate the gift of MEMORIES and CELEBRATE with them in style.